Yes! just after the website went online you can also check it out on Instagram! 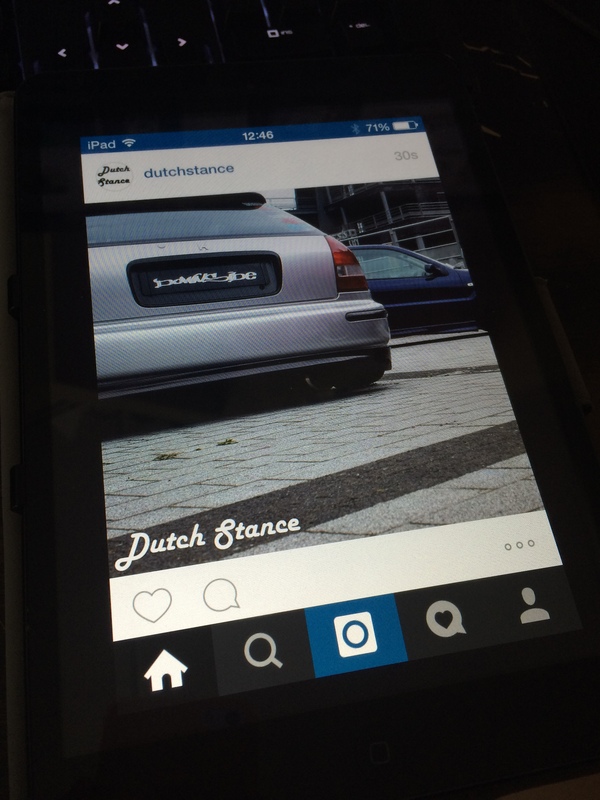 Add it on your instagram for your daily dose of sweet rides!